You may have questions about basic “estate planning” issues such as wills, trusts, powers of attorney, and legal documents to make sure your wishes on medical care are honored. Take a look around here at articles and videos and you may want to start with “Top Ten Mistakes Alabama Seniors Make With Estate Planning That Can Be Easily Avoided”. 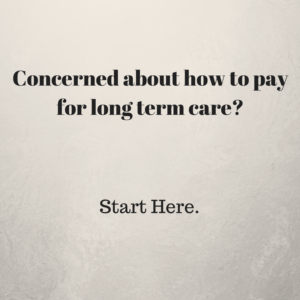 Concerned About How To Pay For Long Term Care in 2019? Start Here. 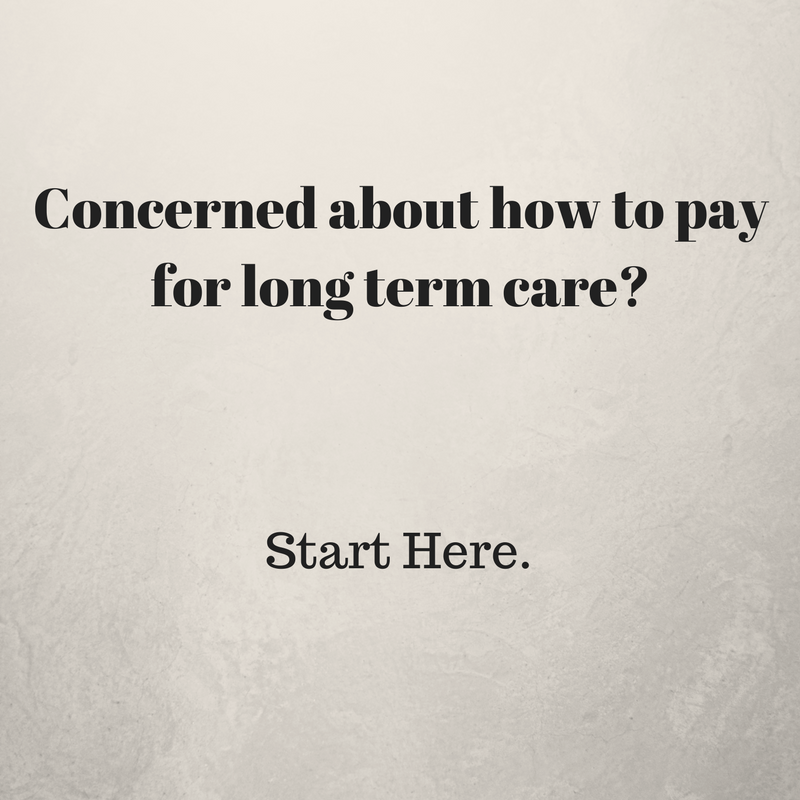 Are You Struggling To Figure Out How To Pay For Long Term Care For A Loved One In A Nursing Home? We often think that Alabama Medicaid is the only way to pay for nursing home for our spouse or parent. However, Medicaid is simply one solution among a number of solutions. What’s the difference in a revocable and irrevocable trust? There are two basic types of trusts — revocable and irrevocable. So what is a trust? What is a revocable trust or revocable living trust? What’s the problem with giving away assets to my children? Often when folks consider estate planning, especially long term care planning, the option of “giving away assets to my children” is high on the list because it is the cheapest option. But it is also the most expensive at the same time. Let’s take a look at this. The issue — often we need to transfer assets out of our name . . . .
What are the advantages and disadvantages of a financial Power of Attorney? There are a lot of differing opinions when it comes to estate planning but most experts agree that if you have the right person to serve as your agent, then an essential estate planning document is a “power of attorney” or “durable financial power of attorney”. Let’s see why. . . .
Why is legal ownership so important in estate planning? One of the most overlooked factors in estate planning is “legal ownership” and this is a huge mistake because if you don’t understand this concept, your entire estate planning process and your strategies can be worthless. Let’s look at some examples of these and how they impact your desires and plans. 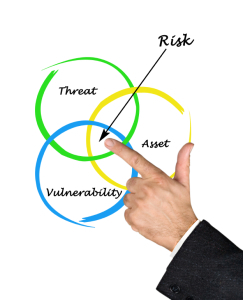 While sometimes those thoughts are correct, they are not what my financial protection firm means when we use the expression “asset protection.” Let me explain. 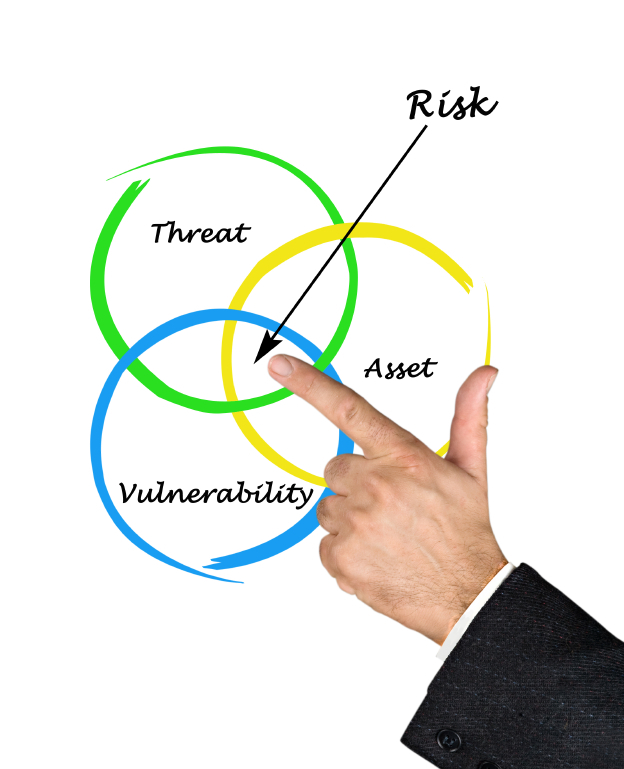 Asset protection simply means protecting your assets from creditors and predators who have no right to your assets. This site is intended for Alabama residents only. No representation is made that the quality of legal services to be performed is greater than the quality of legal services performed by other lawyers.This web site is designed for general information only. The information presented at this site should not be construed to be formal legal advice nor the formation of a lawyer/client relationship. The information you obtain at this site is not, nor is it intended to be, legal advice. You should consult an attorney for advice regarding your individual situation. We invite you to contact us and welcome your calls, letters and electronic mail. Contacting us does not create an attorney-client relationship. Please do not send any confidential information to us until such time as an attorney-client relationship has been established.